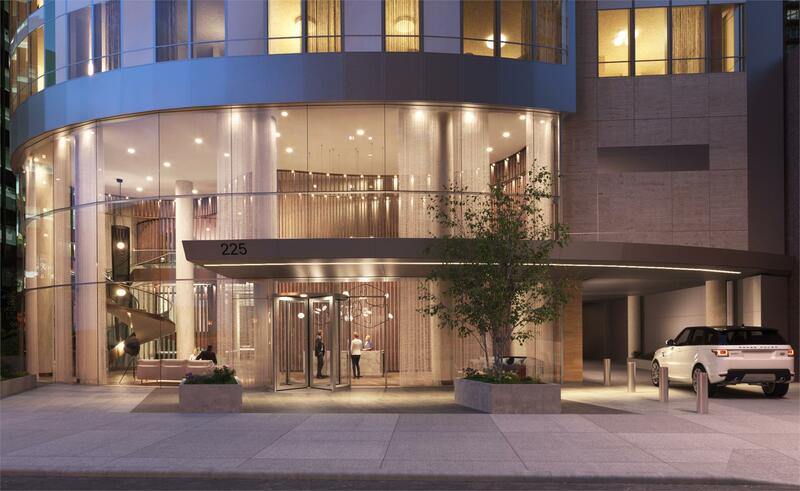 The top trending NYC development for an unprecedented five months in a row, 1110 Park Ave is located in one of Manhattan’s most historic areas, the Carnegie Hill neighborhood. 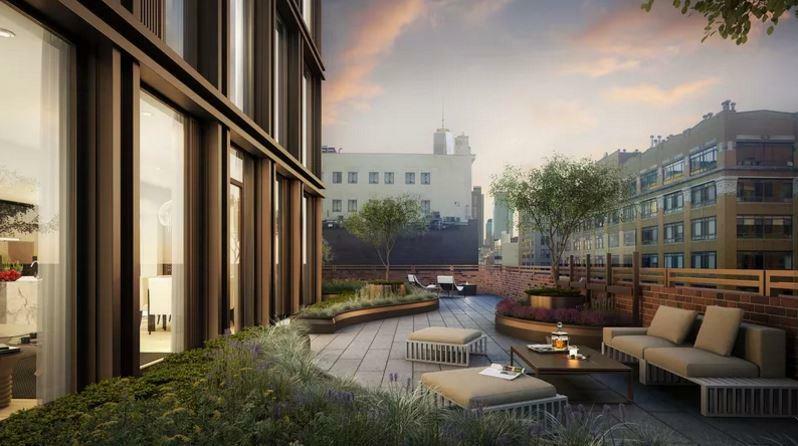 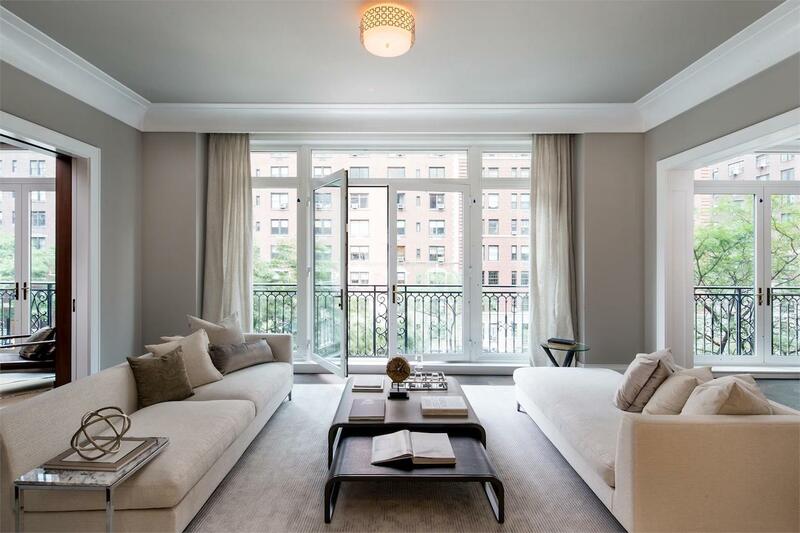 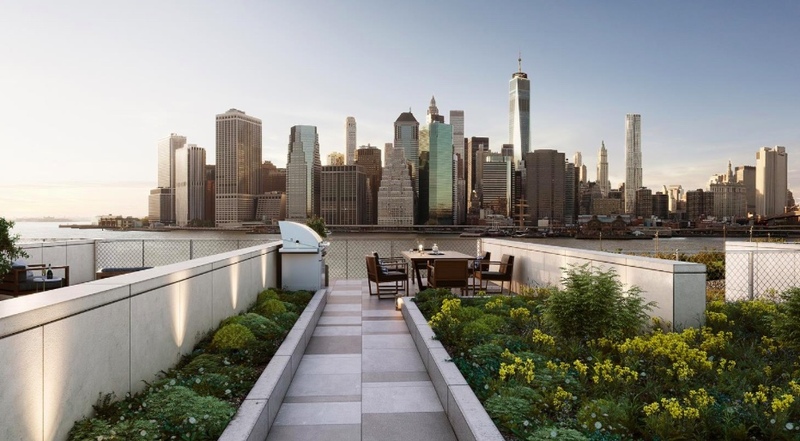 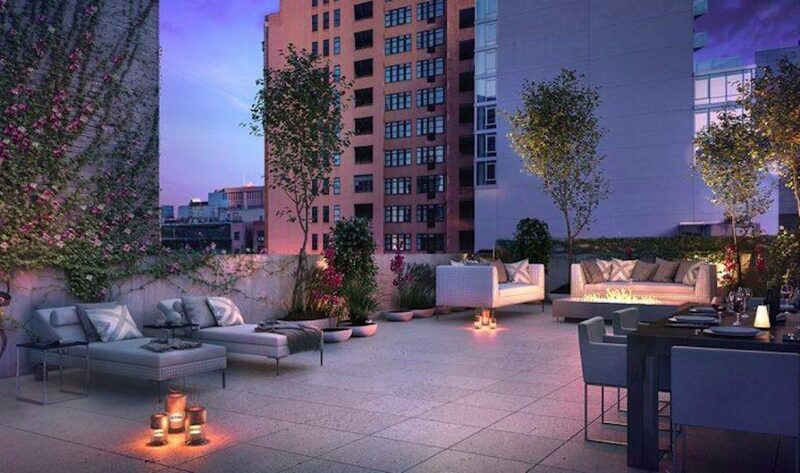 It houses a total of nine distinct units, each with spectacular views of famous Park Avenue. 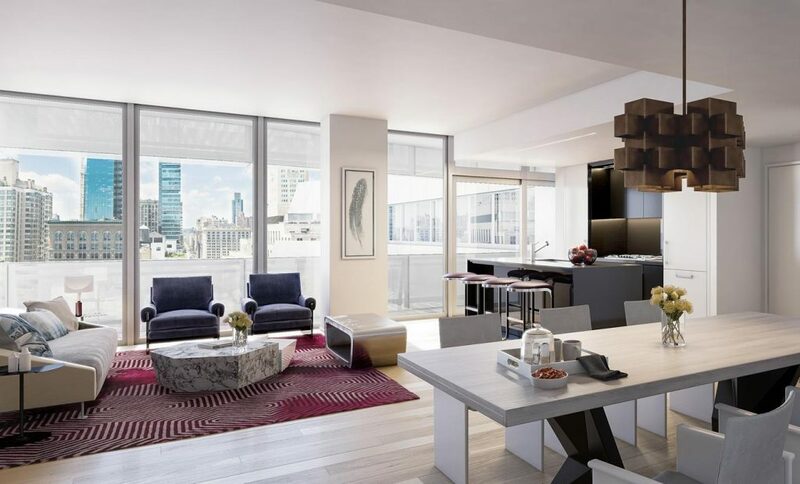 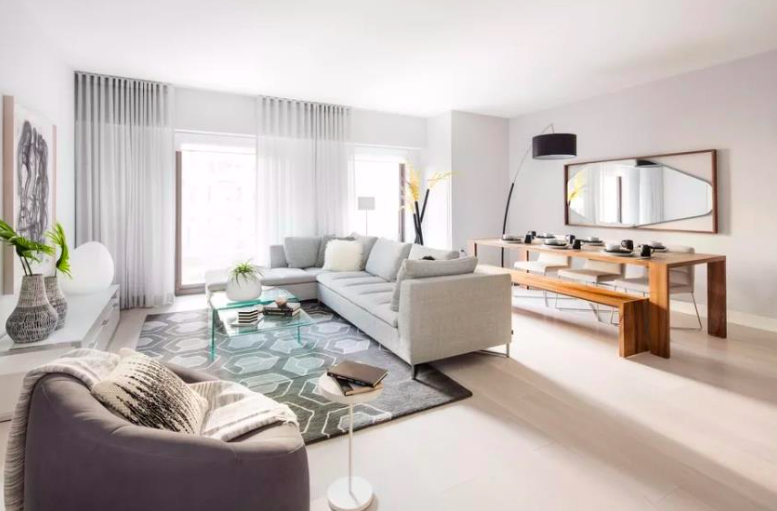 The development boasts a bevy of top of the line amenities, including a wine cellar with wine lockers, private keyed elevator entry, a full fitness center, and bicycle storage. 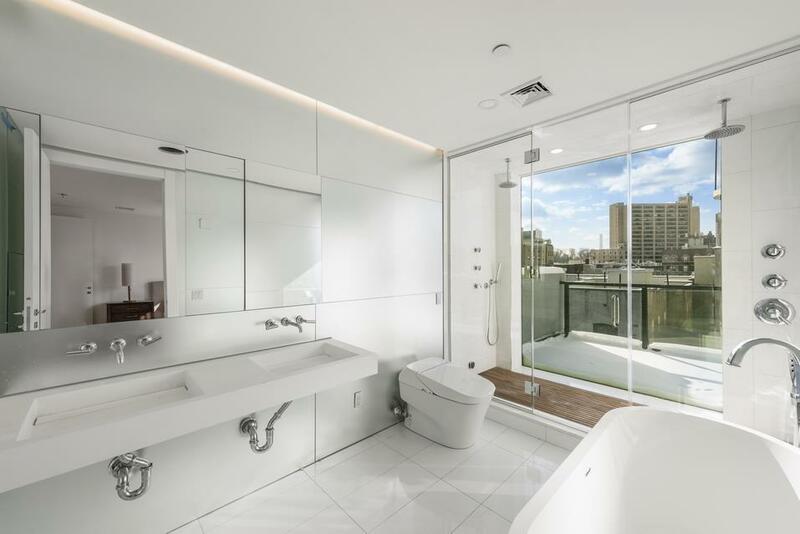 Residents can treat themselves to a true spa-like experience at home with relaxing large rain showers, freestanding soaking tubs, and heated floors.